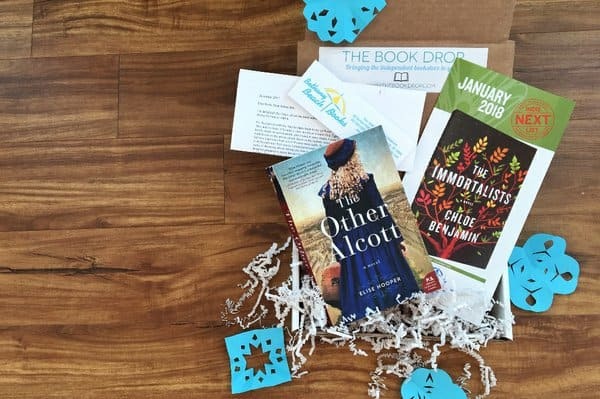 The Book Drop is a fun subscription for book lovers. They provide various different subscription types to choose from including Tea and Coffee. 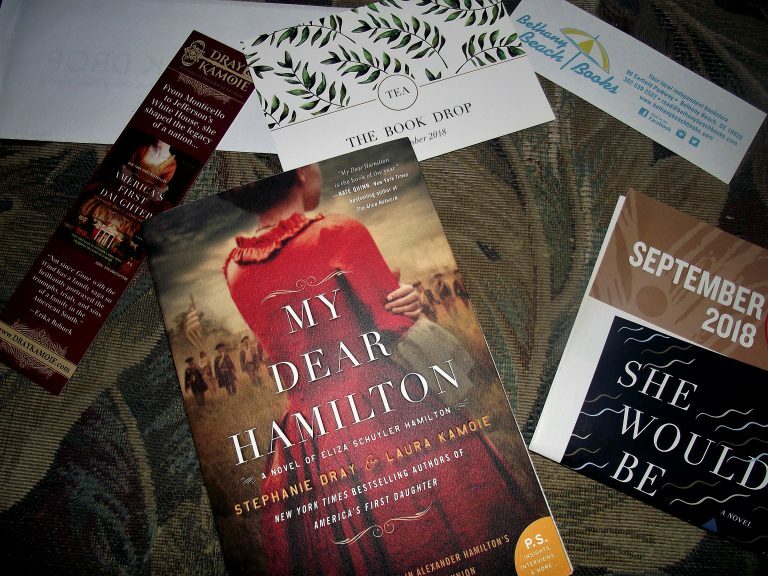 Tea is the subscription for people who prefer Historical fiction style of books. Coffee is for those who love a good mystery or thriller type of book. They also have a combination of both for those who find it harder to decide what they really want. 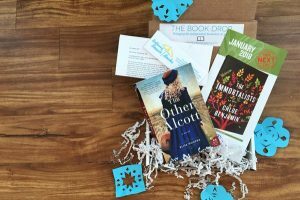 If you are a reader who is younger or prefers the young adult books there is a subscription for you too! The prices vary depending on what you want. 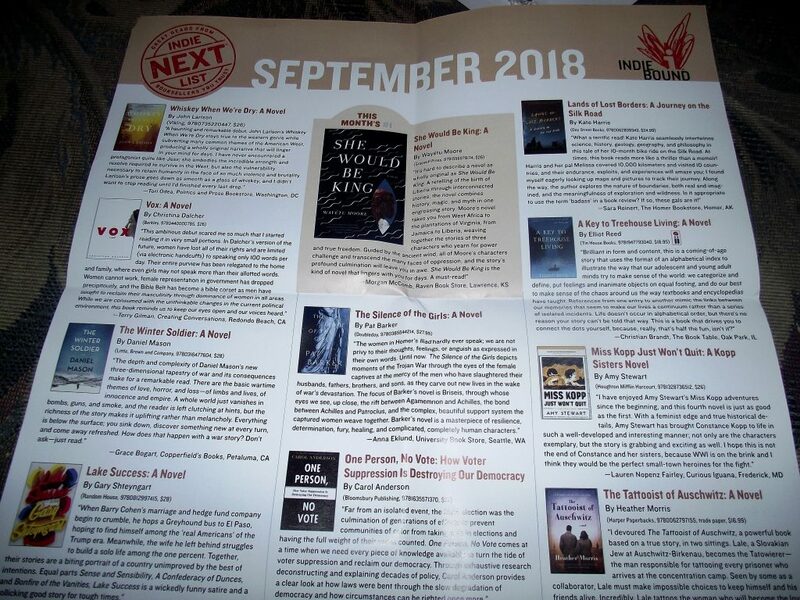 Once you have selected your subscription information you just get to sit back and wait for your monthly book! Today I will be reviewing the subscription I received for September. I have always loved to read so book subscriptions are always fun for me. The Book Drop shipped quickly which was a bonus. It did have some packing material to keep the book safe as well. 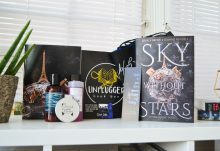 the Packaging itself was a bit plain but it did very clearly show it was from The Book Drop. It came in a smallish package just big enough for the book which I think it’s better with a box like this. Opening it up it just seemed like the book and the pamphlet on top but that is not all it was. 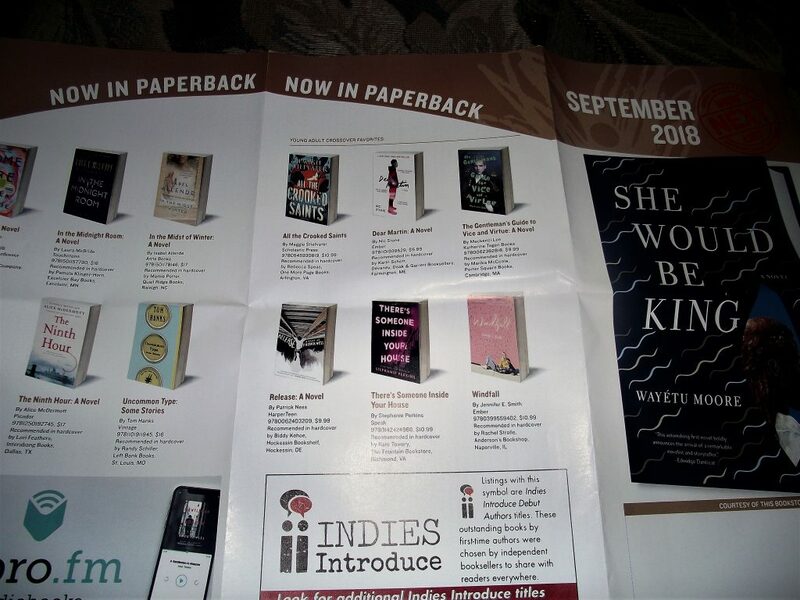 The pamphlet is a list of other books you may be interested in if you enjoy the book they sent you. This is so useful as it can be hard to find new books when i have run out of whatever series I am reading at that point in time. Tucked inside of the book were these fun little items. 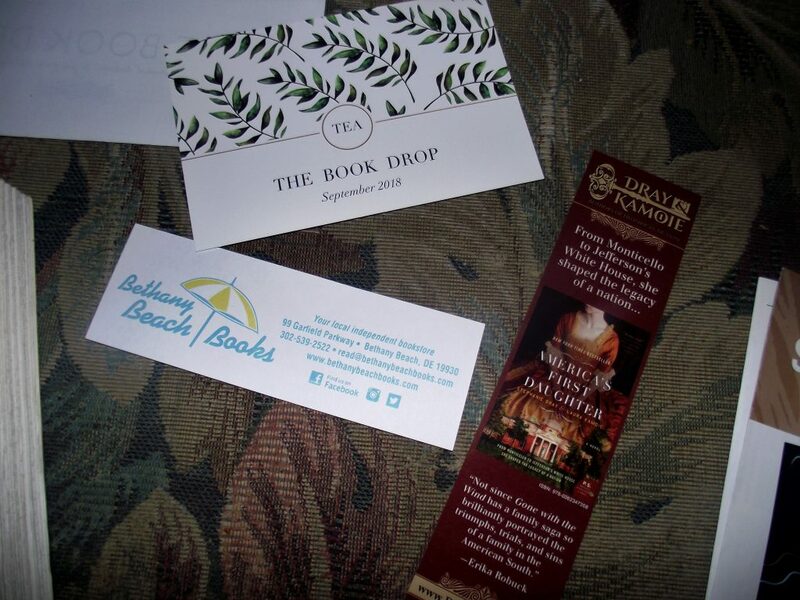 One is a bookmark showing the Companies information, just in case you ever wanted to visit the bookstore in person. 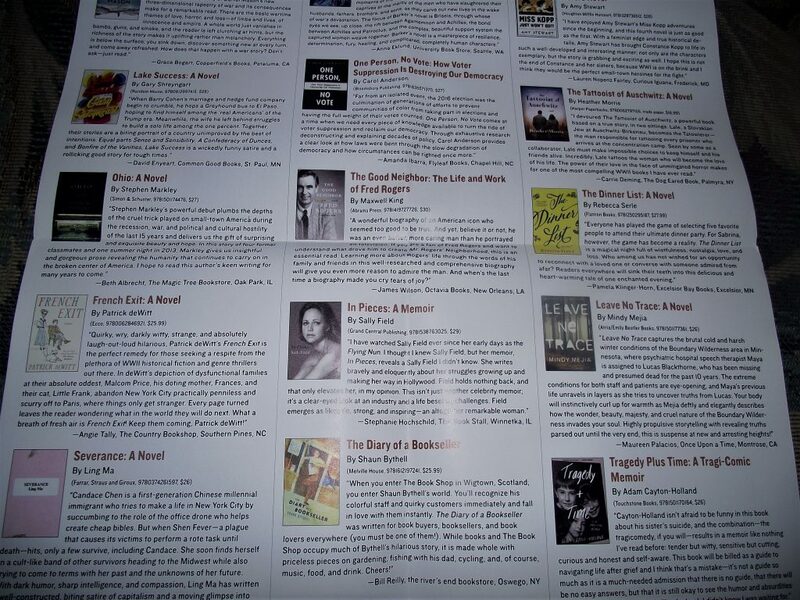 There is also another bookmark showing information on an additional book that you may be interested in. There is also a cute little card that tells you which subscription you received. 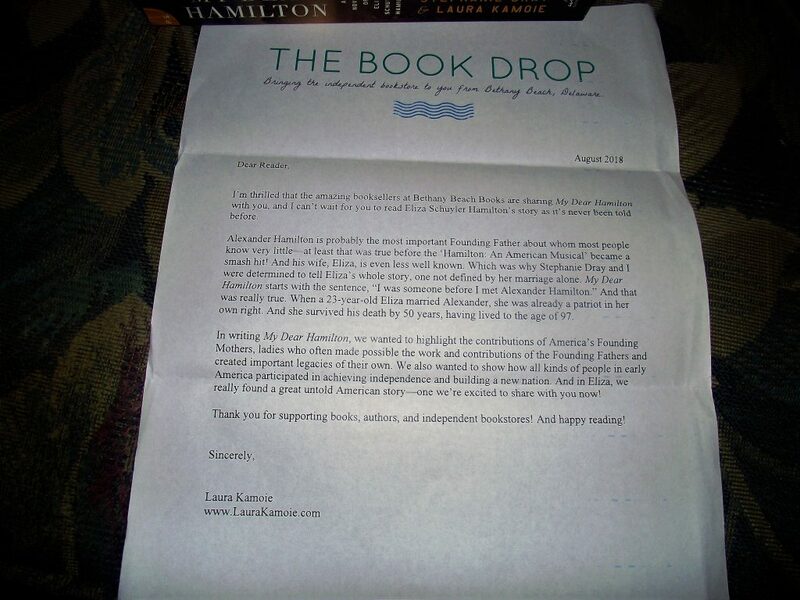 I also received a fun little letter from the author of the book i received. That is a bit of added personal touch. I love it. Honestly, its an extra unnecessary step that makes the subscription box stand out. The book I received was fro their Tea Collection. I was surprised to see this as when I talked to them I had mentioned I would like the Coffee. 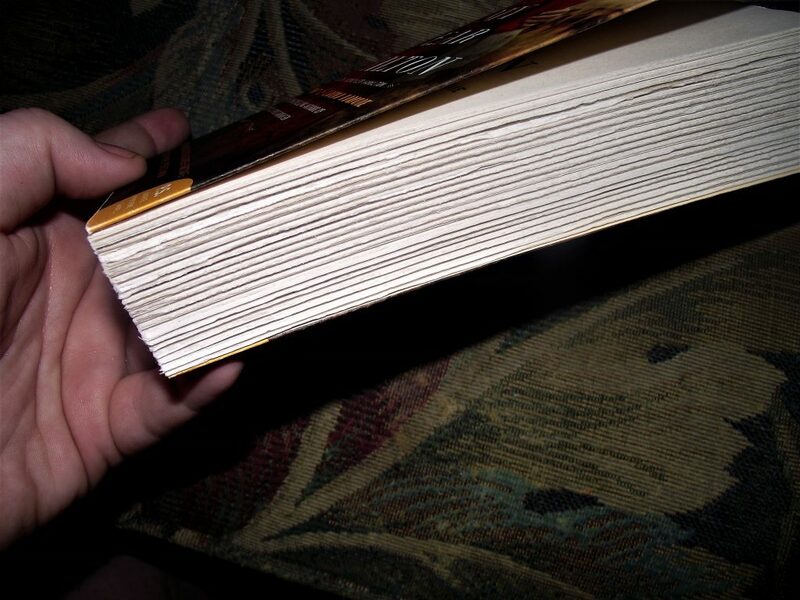 I am not huge on Historical Fiction books. However, this does look like an interesting book. 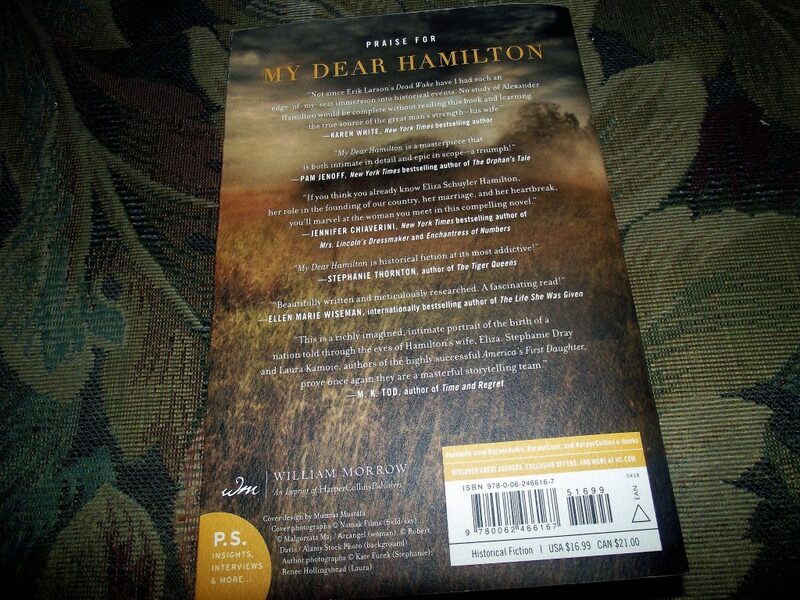 It is called My Dear Hamilton and it is written by Stephanie Dray and Laura Kamoie. 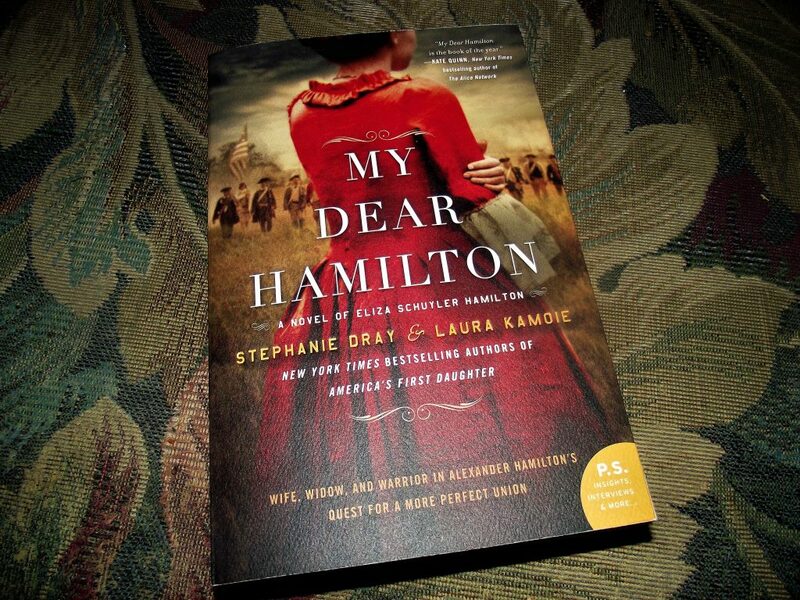 The book is all about Eliza Schuyler Hamilton, the wife of Alexander Hamilton. It looks beautiful and I love the style of the book with the pages and the simple cover. If historical fiction was your type of book this is one you would really like. The value of the book itself is $16.99 so if you are looking for a fantastic deal this is not one of those boxes. This is the box that is wonderful and convenient. 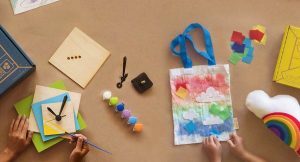 It is a really fun and unique subscription box and if you are interested, check here! 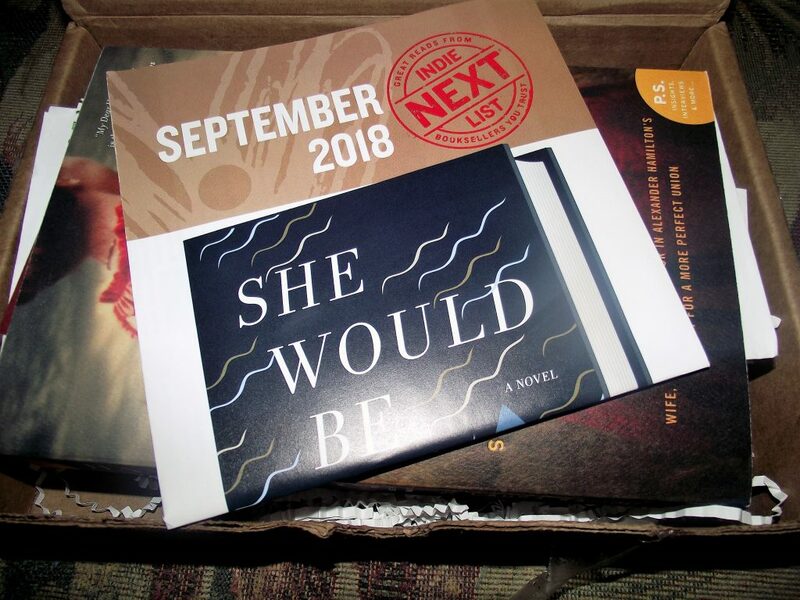 It is a good book loving subscription but not necessarily the greatest value for a box. How would you rate The Book Drop ?